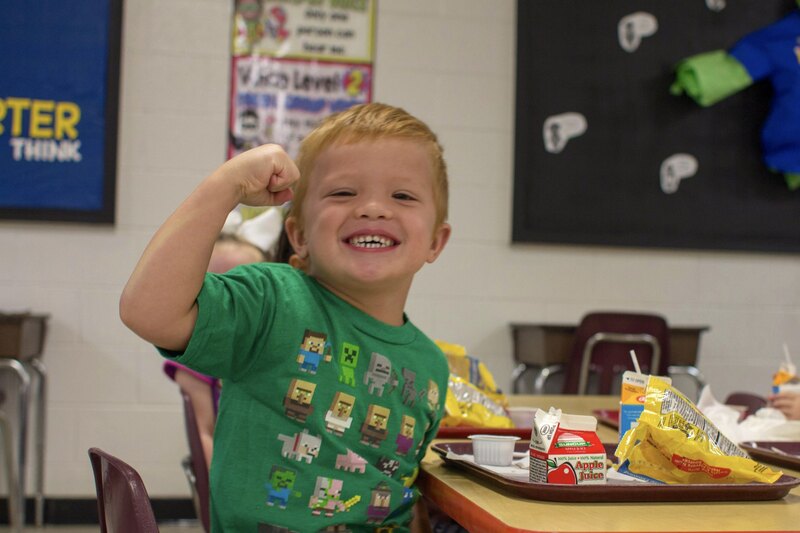 The Hardin County School District values each student. The investment made in each student secures not only the future of that student, but also of our community. 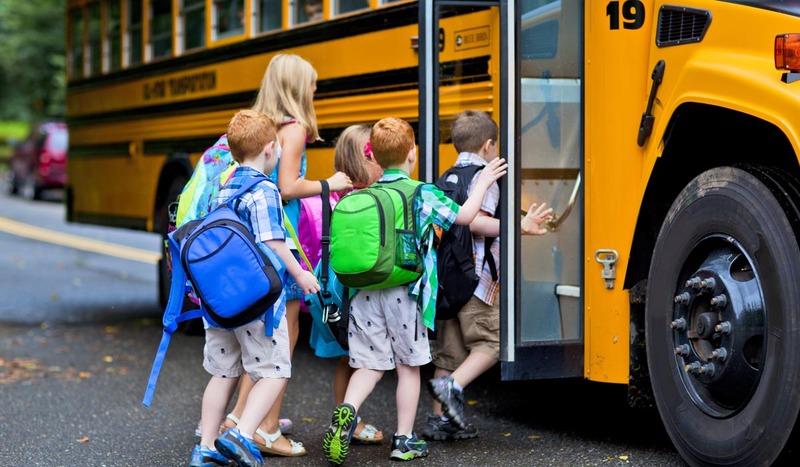 As educators and as a community, it has to be our mission to nurture each student and provide all students with the best opportunities possible to achieve the educational goals that will prepare, as well as inspire, students to reach their full potential. 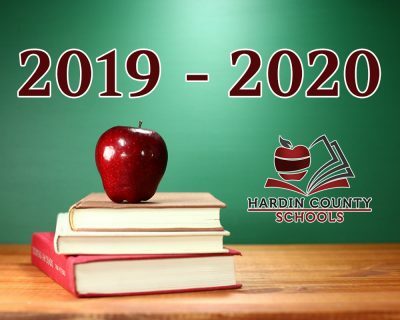 Our dedication and determination, coupled with our expertise and vision, provide the framework for success in our schools as we continue to build strong relationships between schools, homes and our community to further enhance the effectiveness of our public school system in Hardin County. It is a privilege and honor to serve as Director of Hardin County Schools. 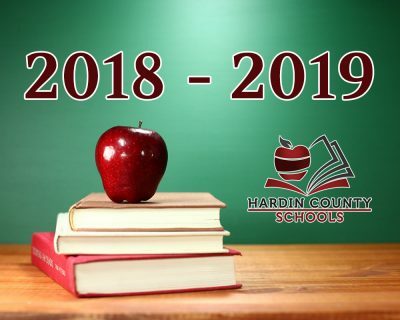 Each of our seven schools in the Hardin County school district provide a unique, safe learning environment for our student body. Our diversity of strengths, focus and environment in each school prepares our students to become servant leaders both in our community and across the nation. 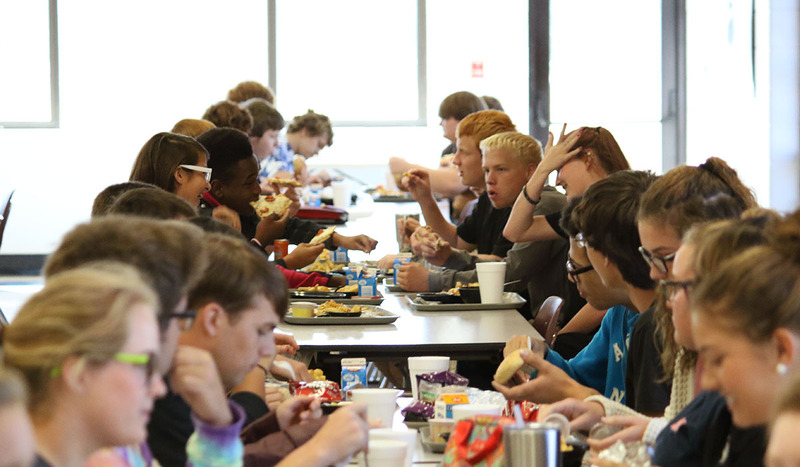 One of our favorite moments throughout the year is the merging of students at Hardin County Middle School and Hardin County High School. Together our roles as students, teachers, administrators, faculty and staff complete a wonderful community of bright men and women striving to fulfill a purpose in society. Hardin County offers a strong variety of opportunities for student athletes. Our programs range from elementary level to high school with opportunities for both male and female. Learn more about our athletic programs and view current schedules and rosters at hardincosports.com. 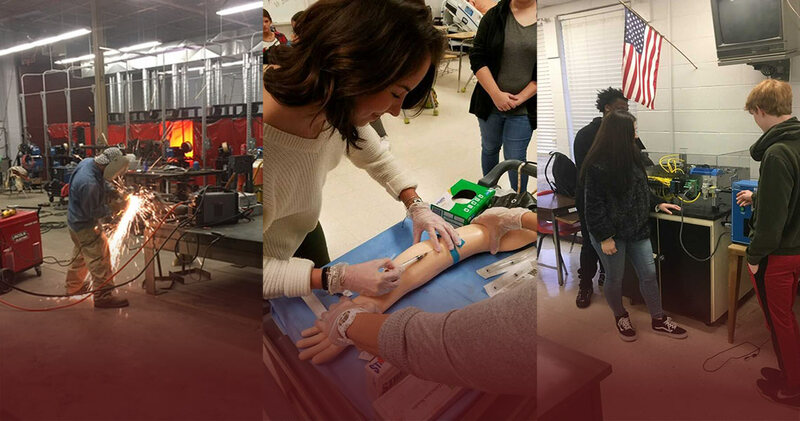 Discovering motivated young men and women graduating from Hardin County who desire immediate full-time or part-time employment within our community.